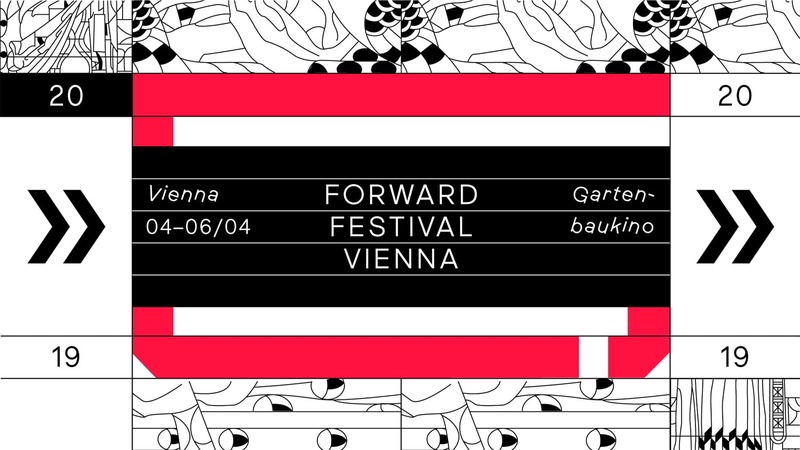 On Thursday, April 4th, we open the doors to the 5th Forward Festival Vienna. With speakers like Oliviero Toscani, Kate Moross and Erik Kessels we invited only the best of the best to celebrate our anniversary with. Join us for inspiring talks, exciting happenings and some drinks at our Forward Magazine Release Party or our Forward MAK Party w/ peng!. Two experts of the international investment- & start-up scene, Max Scheichenost and Hermann Hauser tell you when venture capital is relevant for your business and how to attract the interest of investors. Participate and take part in the discussion. Click here for the free registration. For designers, posters are the royal discipline. Mario Pricken and Dieter Weidhof present the most creative methods to master it in their workshop. Work on real tasks and get the chance to see your poster in the streets of Vienna by winning the included competition! Get all the infos here. Discover the latest designs, primary and secondary packaging, meet the most innovative solution providers and take your brand to the next level. How do I present my product to the final consumer at the PoS? How do I increase my sales figures? Find out more here. 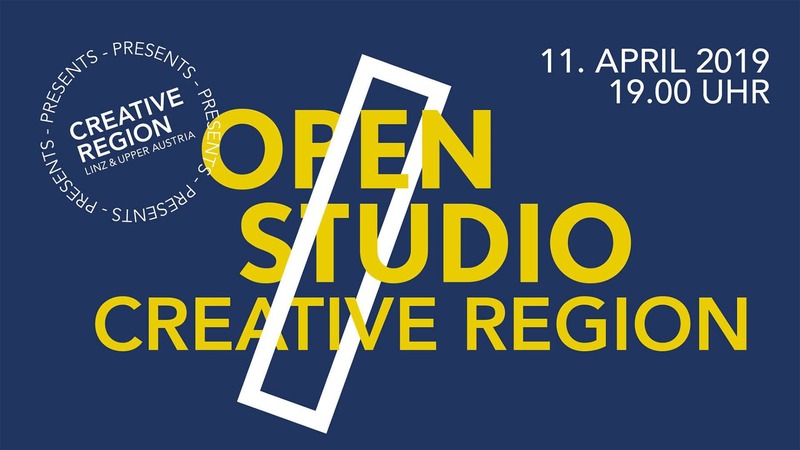 To kick-off this year’s series of OPEN STUDIOS Creative Region invites you to their new office. Enjoy an evening full of networking and get to know what they do, who is working there and how to get involved with them. On April 4 at 6 pm “SIT – Chairs of the Franz Polzhofer Collection” opens at designforum Steiermark. The exhibition shows a selection of chairs by international designers of the last hundred years from Franz Polzhofer’s collection. The pieces on display are closely related to the collector – a creative, designer and forward thinker – who presents his fund in a very personal way. Take part in the workshop with Doris Schamp, also known as La Razzia, and learn the best tricks to draw cartoons and how to create characters. You don’t need any previous knowledge, just a good portion of humour! For the sixth consecutive year, Copenhagen Architecture Festival (CAFx) will run in the cities of Copenhagen, Aarhus and Odense from 4th-14th of April 2019. The theme this year is Changing Ideals: 1919 – 2019 – 2119 and covers more than 150 public events divided into films and debates, exhibitions, guided tours, workshops, conferences, talks, open houses, and more. Have you developed a product, service or concept, that demonstrates a high level of innovation, both from a design and environmental perspective? Then apply for the German Federal Government’s highest award for ecological design! Salone di Mobile promotes Italian exports of furnishing and accessories since 1961. It is the global benchmark event for the furnishing and design sector. Click here for all events and exhibitions.